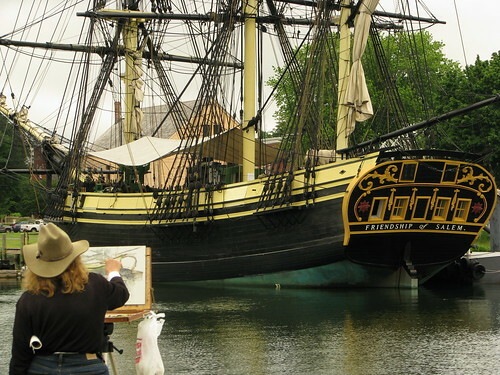 This entry was posted in Travel and tagged Massachusetts, photography, Salem on 2010-06-13 by kirk.kittell. 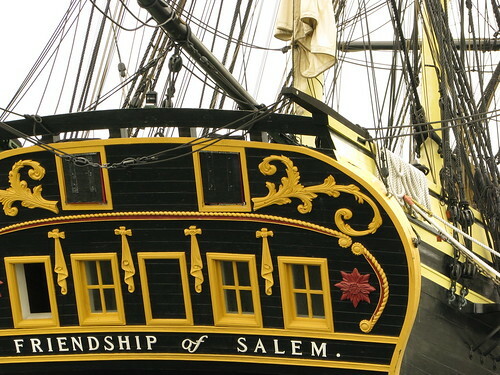 wow this boat is sooo beautiful i just wish that some day i will be able to come to salem and be able to see it for my self. you know not many people belive in witchcraft and spells but i do, yeah i might not be goth or into all that black clothes and stuff but i do believe in magic.